Attention New York Yankee's fans! 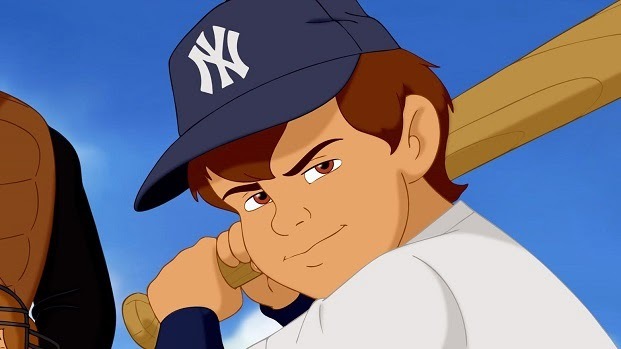 Henry & Me, inspired by the best-selling children’s books by Ray Negron, was written by David I. Stern, the screenwriter of Open Season 2 & 3 and the Annie Award-nominated Free Birds. Barrett Esposito, winner of the Best Directorial Debut prize at the New York International Independent Film & Video Festival for his 2001 feature Mourning Glory, directs. The world premiere of Henry & Me will take place at the Ziegfeld Theater (141 W 54th St.) in New York City on August 18, 2014, as well as a limited theatrical engagement in partnership with Bow Tie Cinemas in New York City prior to its worldwide DVD and digital launch (Video On Demand, Amazon, iTunes, etc.) on September 9, 2014. In an exclusive deal with the New York Yankees, it will be also sold at Yankee Stadium during all home games following the launch. 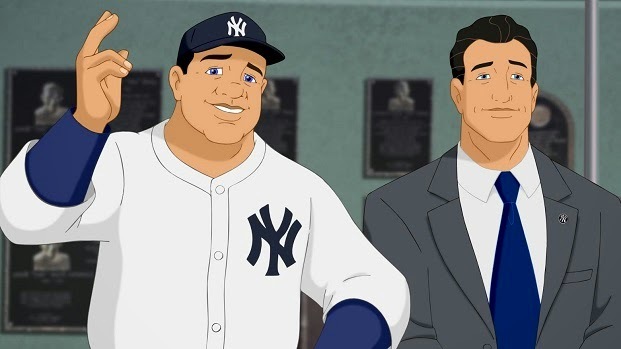 Henry & Me tells the heart-warming story of Jack, an 11 year-old cancer-stricken baseball fan who finds himself magically transported from his hospital bed to an amazing world where he meets Yankee legends old and new (including , Babe Ruth, Lefty Gomez, Thurman Munson, and Mickey Mantle), and learns valuable lessons about baseball and the curveballs that life throws you. For more on Henry & Me, visit www.HenryAndMeMovie.com.